Most viewers watching the Olympics on NBC on Saturday night assumed that the events being shown were live. It turned out the men’s slopestyle event was on a 30-minute tape-delay. 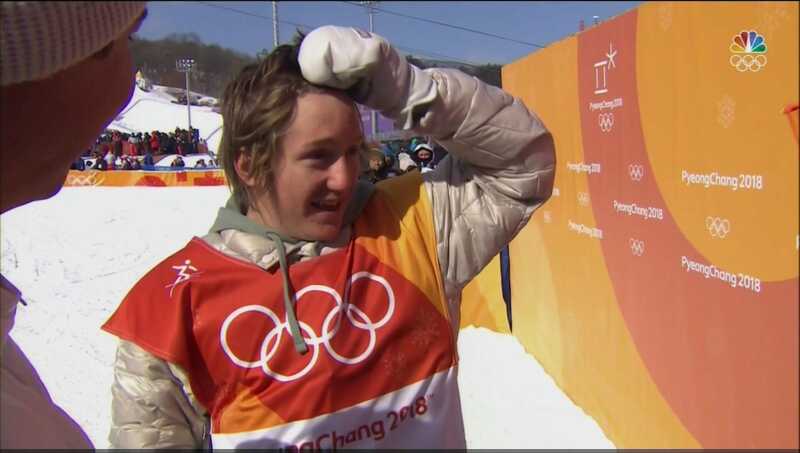 The USOC congratulated American Red Gerard for winning the first gold of the Olympics for the US, about 15 minutes before his final run was shown on NBC and about 30 minutes before the event was over. Despite the significant tape-delay, NBC still was unable to sensor multiple bad words that were clearly audible during Gerard’s celebration. Another American gold medal performance being shown in primetime on NBC was spoiled for viewers who were also paying attention to social media. It turned out that the men’s slopestyle event – that most viewers assumed was being shown live – was actually on tape-delay of about 30 minutes. NBC was showing Gerard’s second of three runs when the US Olympic Committee congratulated him for winning the first gold of the Olympics for the US. That tweet, as well as other social media posts, came about 15 minutes before NBC aired Gerard’s final run and about 30 minutes before NBC showed the end of the event and Gerard finding out he had won. To make matters worse for NBC, despite the significant tape-delay, several bad words were clearly audible during Gerard’s celebration, forcing NBC host Mike Tirico to apologise on air. This was not the first time an American gold medal performance on NBC was spoiled. 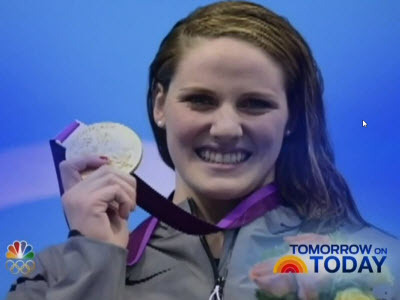 In 2012,NBC famously spoiled their own broadcast of Missy Franklin’s gold medal performance at the London Olympics. NBC aired a “Today Show” promo that showed Franklin celebrating with her gold medal just moments before NBC aired the race. At the time, NBC vowed it would “not happen again.” Unfortunately for NBC, that promise did not extend to the US Olympic Committee or Twitter.